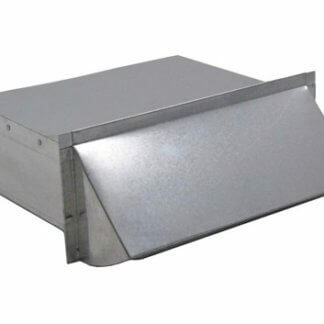 The FAMCO SDWVA wall vent is a hooded wall vent that is primarily used for air exhaust applications. 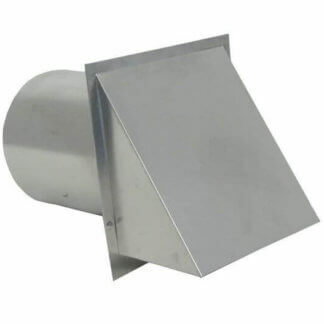 It’s made from heavy duty 0.02 inch aluminum and comes in a mill finish. 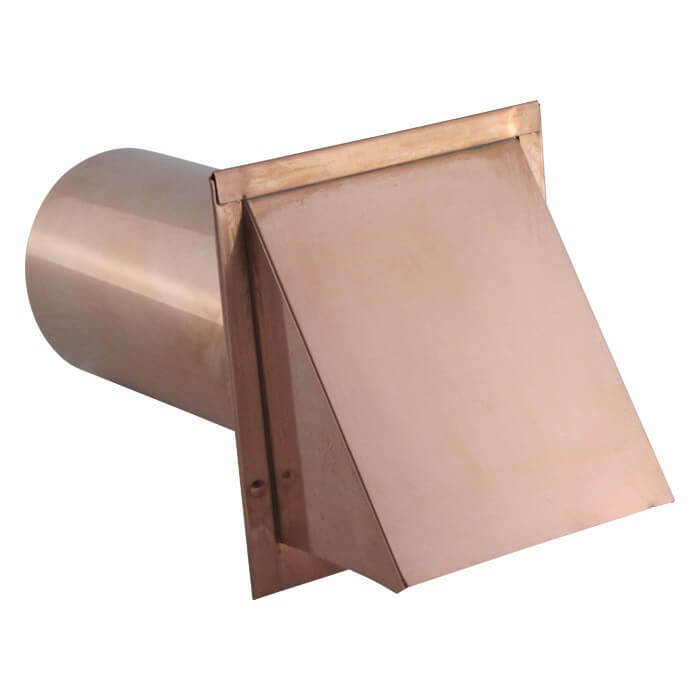 The FAMCO SDWVA wall vent includes a ¼ inch screen to prevent pests from getting in and a built in damper for opening and closing the vent. 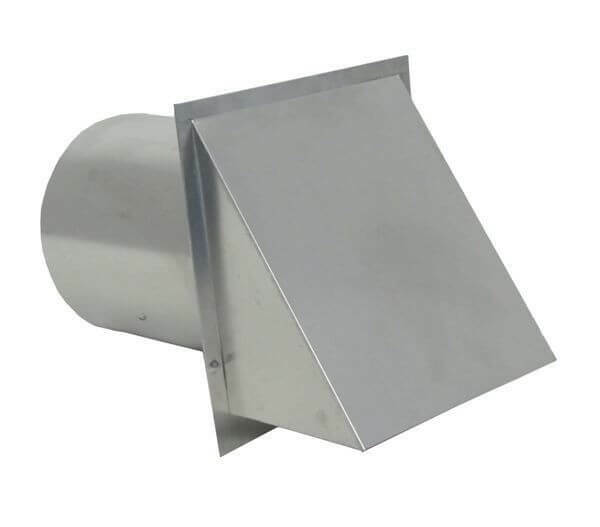 There are 9 sizes available, ranging from 3 to 14 inches (the size refers to the diameter of the pipe). Make sure to take accurate measurements to ensure you order the right size. 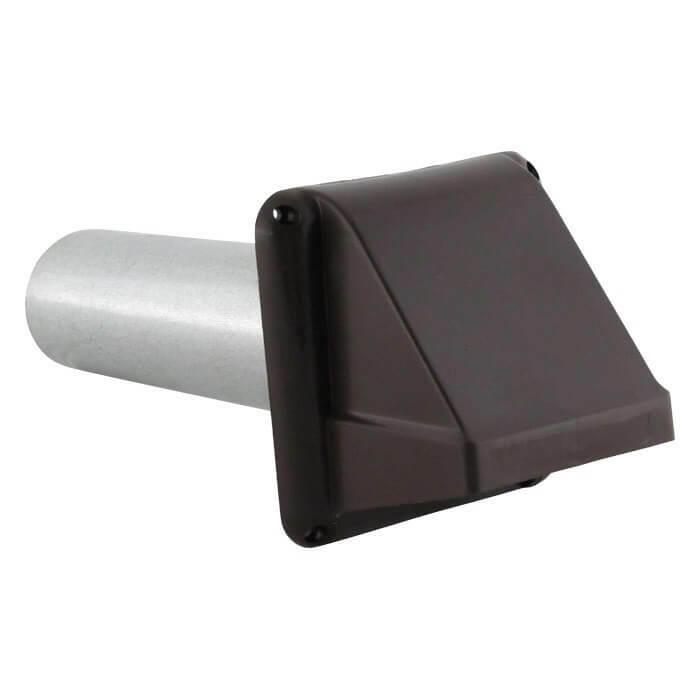 The FAMCO SDWVA wall vent is manufactured by Famco in the United States and comes with a 1-year warranty against product defects and workmanship. 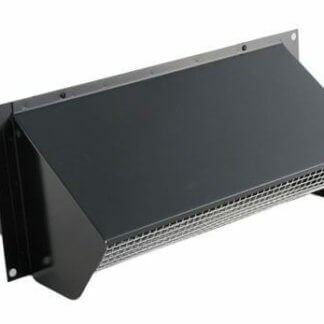 If you have any questions about this wall vent, please refer to the FAQs above or feel free to contact us by phone or email. Download the SDWVA product PDF. Solid construction. Only complaint is the pipe was exactly 8 inches in diameter which made it impossible to side into the 8 inch opening without cuttting skits in the pipe to collapse it. Would still buy again though. 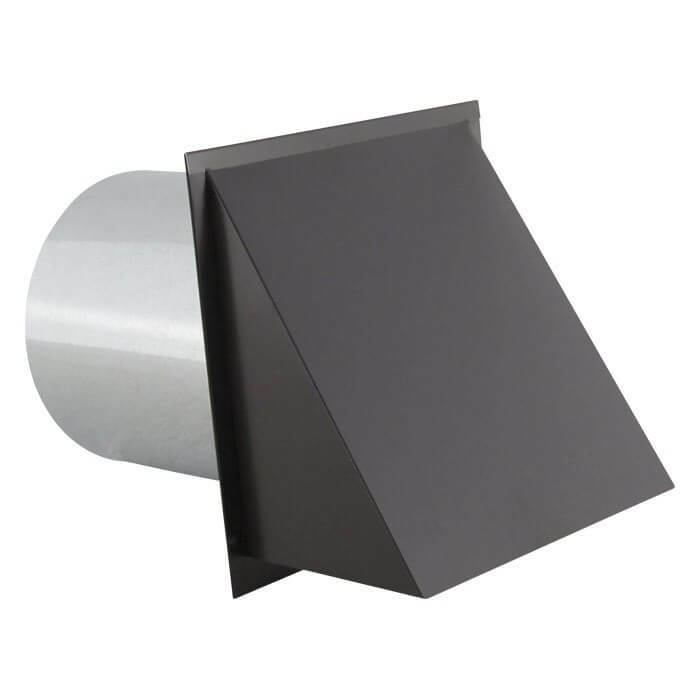 Rectangular Appliance Wall Vent 3-1/4 in. x 10 in.